In this episode of Medill Newsmakers, Olivia Reiner and Darren Zaslau investigate the impacts of sports technology on wearables and artificial intelligence. The number of African-Americans in the MLB has declined throughout the years, and there are a number of factors to blame. 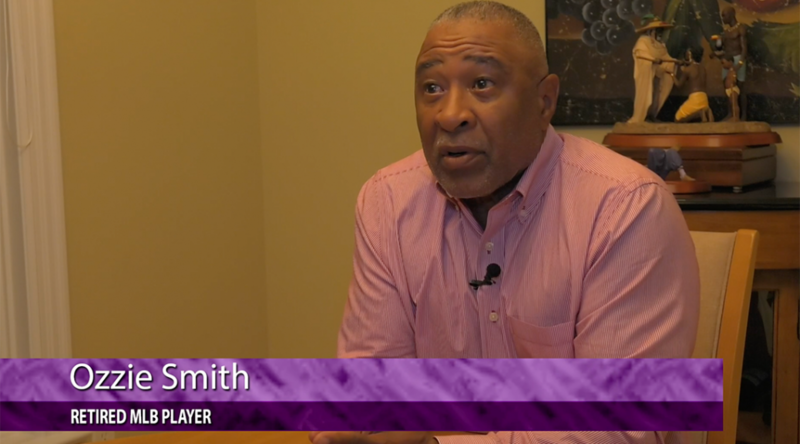 In this edition of Medill Newsmakers Brianna Williams talks to players – past and present- to find out what is behind the trend. 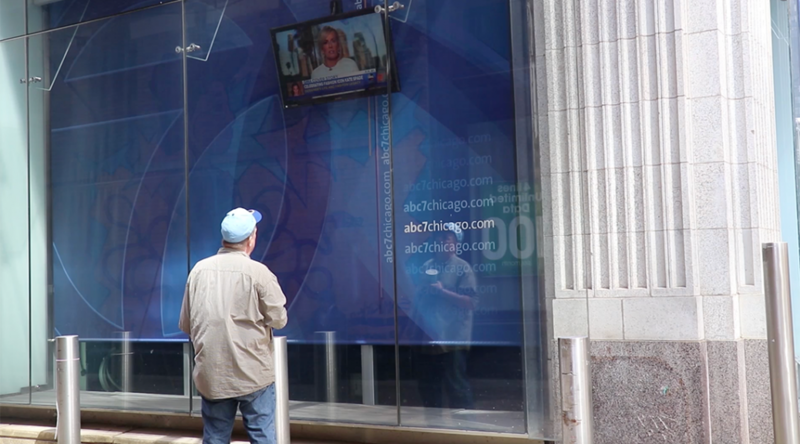 The news landscape is changing even for major news markets like Chicago. 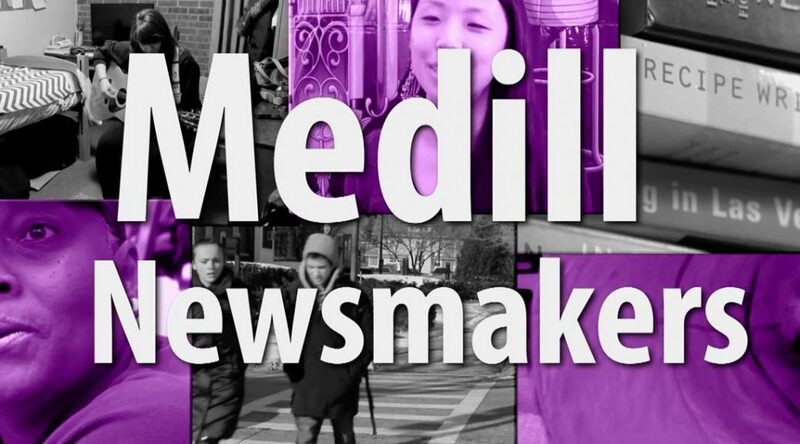 In this Medill Newsmakers segment we take a closer look at hyperlocal news efforts in the city. Flag Football and tackle football can work hand in hand. Pop Warner leagues have dwindled around the country. Some argue it’s due to unnecessary hits to the brains of children. That has many parents concerned. 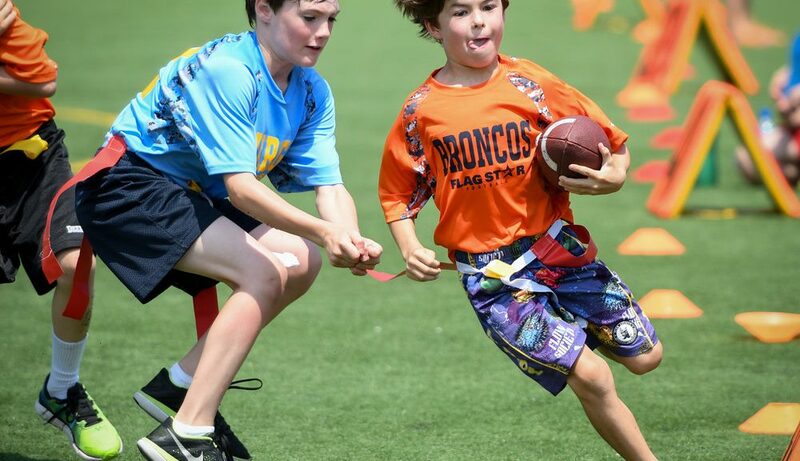 Increasingly flag football leagues are replacing the once coveted Saturday morning football runs against neighboring city teams. There are upsides to flag football, such as safety and more room in your dad’s van. Yet sports fans struggle with the notion that flag football is soft and doesn’t prepare kids for the toughness of the game. No matter where you stand on this issue, take a journey with Medill Newsmakers as we explore the rise of flag football. Don’t forget to join the conversation on social @sundayely on Twitter and @sundaytravels just about everywhere else. Andersonville is a Chicago neighborhood that’s well known for its small business scene. In this edition of Medill Newsmakers, we explore how small businesses in this community are enhancing the in-store shopping experience. 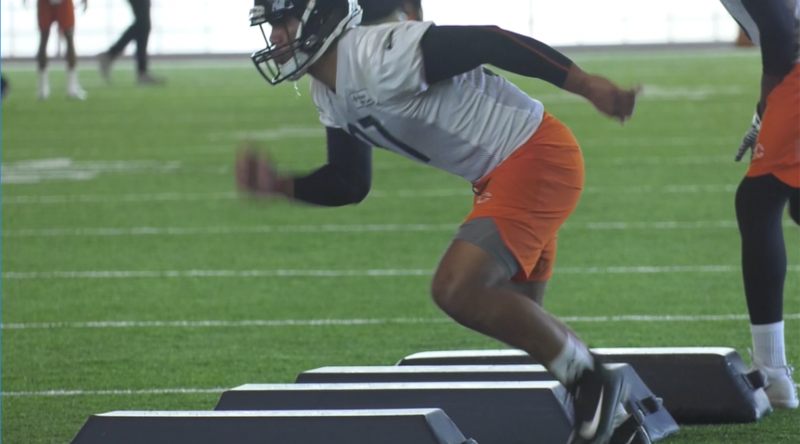 Professional video gaming, formally known as esports, is transforming ordinary people who play games into professional paid athletes through leagues like the NBA 2K League and Madden Championship Series. In this edition of Medill Newsmakers, we take an in-depth look at one of the fastest growing sports that is sweeping across the world. 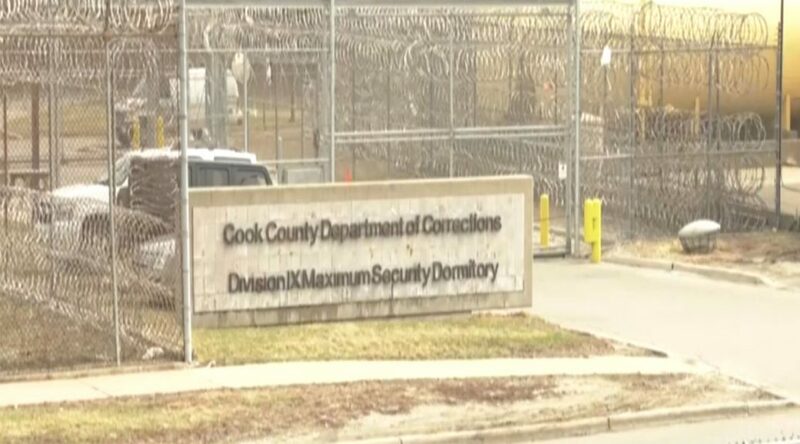 In this edition of Medill Newsmakers, three guests shared what they are doing to keep young men and women out of prison and on a path to success.